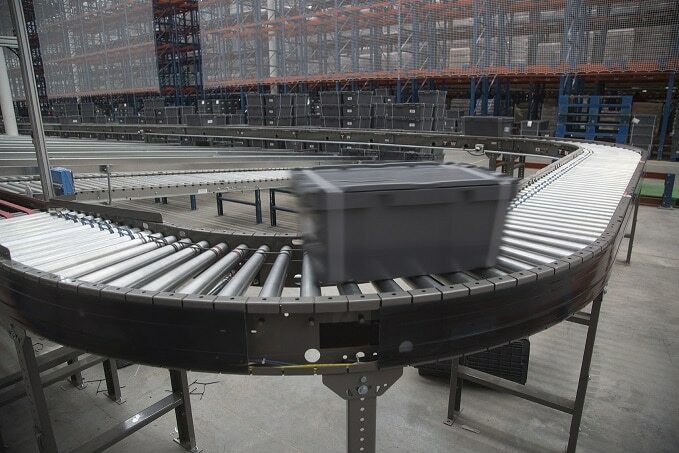 There are three main types of transportation conveyors: gravity conveyors, belt conveyors, and live roller conveyors. Transportation conveyors move pallets or cartons from point A to point B. 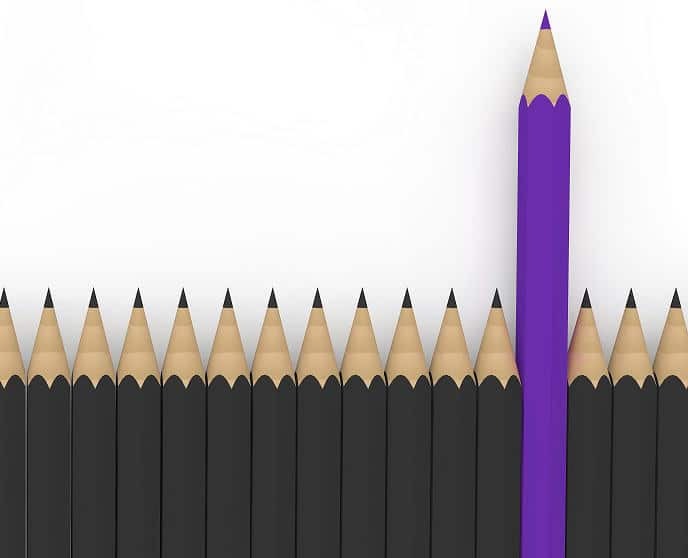 They can be used for a variety of applications from lightweight items that vary in size to heavier full-pallet loads. Transportation conveyor options are available to accommodate requirements such as desired speed and product handling procedures. Gravity conveyors do not utilize power, instead they are pitched so that gravity is able to move product from one point to the next. Gravity conveyors can be straight, curved, or spiral and are made up of a frame and rollers or wheels that help guide the product from point A to point B. With no power required, gravity conveyors are the least expensive type of conveyor but offers the lowest ability to control the flow of products. Gravity conveyors are ideal for staging in order fulfillment areas, truck off-loading, and assembly areas. A belt conveyor uses a wide belt and pulleys that are supported by rollers or a flat pan along its path. 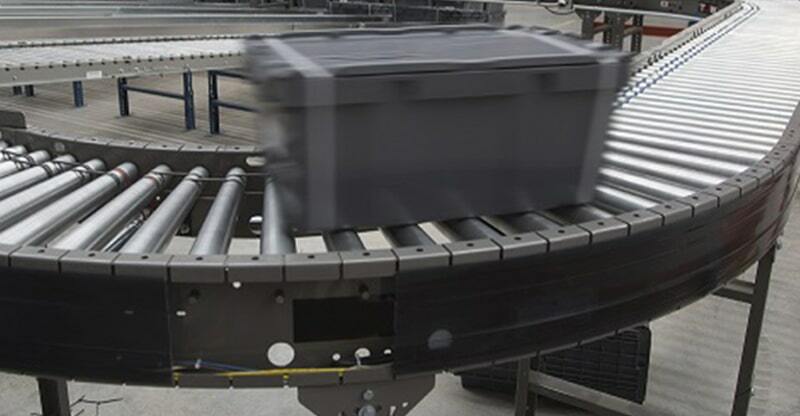 High friction between the belt and the item allows these conveyors to move materials at a set speed on an incline or decline, making it a viable option for facilities that require transport of items to various levels. Belt conveyors are ideal for a wide range of material handling applications including bulk item handling and small parts inventory handling, making it one of the most commonly used conveyor types. Belt conveyors are also a cost effective option compared to other types of powered transportation conveyors. Live roller conveyors push loads by applying power to either some or all of the rollers. Options are available for light duty to heavy duty requirements, with rollers increasing in size for heavier applications. This type of conveyor is best suited for transporting of stable, firm loads. Common applications include cartons, skids, drums, and bagged items. Live roller conveyors are most commonly either belt-driven or chain-driven. Belt-driven live roller conveyors utilize a flat, round, or v-belt with rollers on top. Unlike standard belt conveyors, belt-driven live roller conveyors are not recommended for transporting items to various levels. Chain-driven live roller conveyors utilizes chains to drive sprockets on the rollers. The properties of the chain and rollers allows this type of conveyor to be used in a wide variety of applications not suited for belt conveyors. This includes hot and cold loads, loads that contain grease, and uneven loads. DO YOU NEED A TRANSPORTATION CONVEYOR? 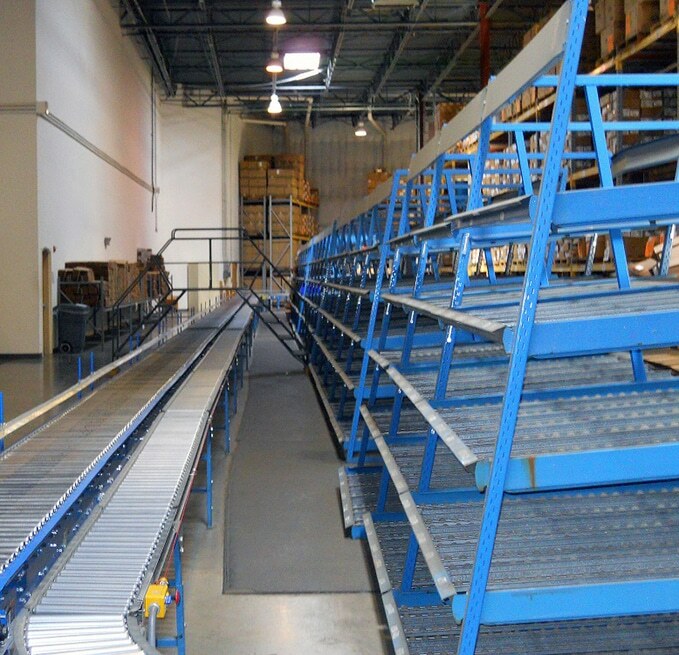 If you need a complete transportation conveyor system, we can help. We've been creating transportation conveyor systems for more than 50 years.